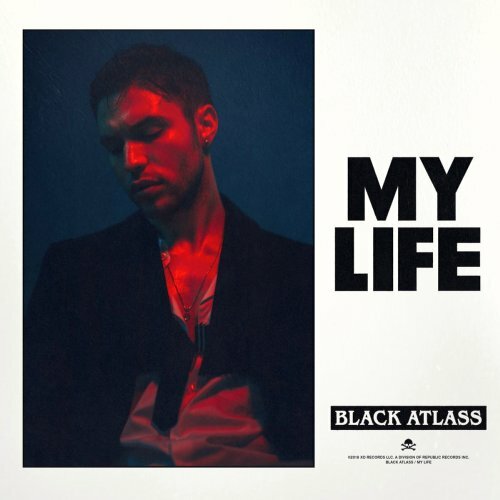 My Life is the latest single by Canadian singer, Black Atlass. What if I can never be there? What If I would always hide? What if you were temporary? Written by Alex Fleming and Oliver Goldstein. Produced by Oliver and Black Atlass.